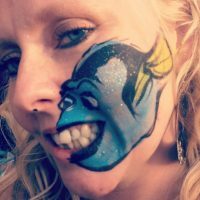 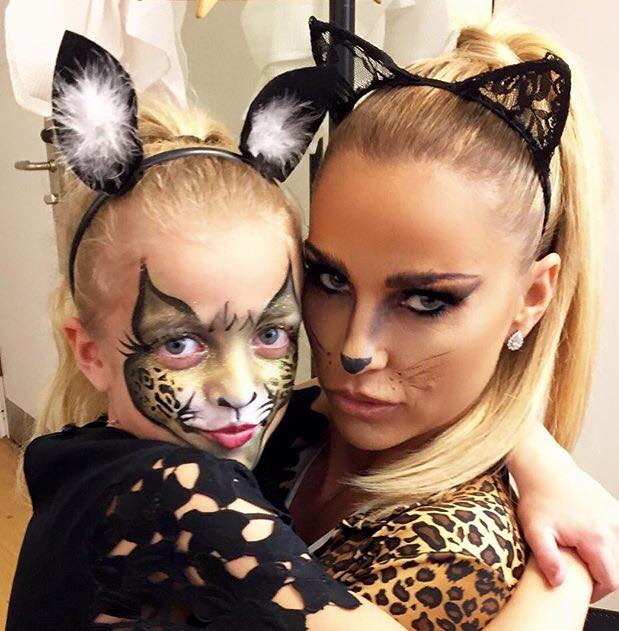 Our face painting team can paint any designs requested from princess’s and butterfly face paints to monsters and superhero and glitter tattoos! children can me as imaginative as they wish and we can re create their ideas. Face painting starts for kids 2+ we can paint a small designs on the back of the hand and full face painting for children 3 and over. 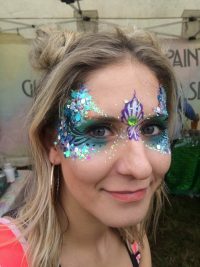 We offer temporary tattoos for boys and girls with or with out sparkles, which can last up to 5 days, glitter tattoos can be added at an additional cost to hiring us for face painting. 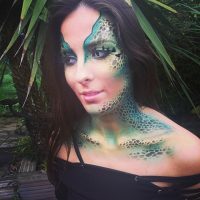 If you require more than one painter for your event we have a large team located all over the country which can all be booked and dealt with by Colours face and body painting. 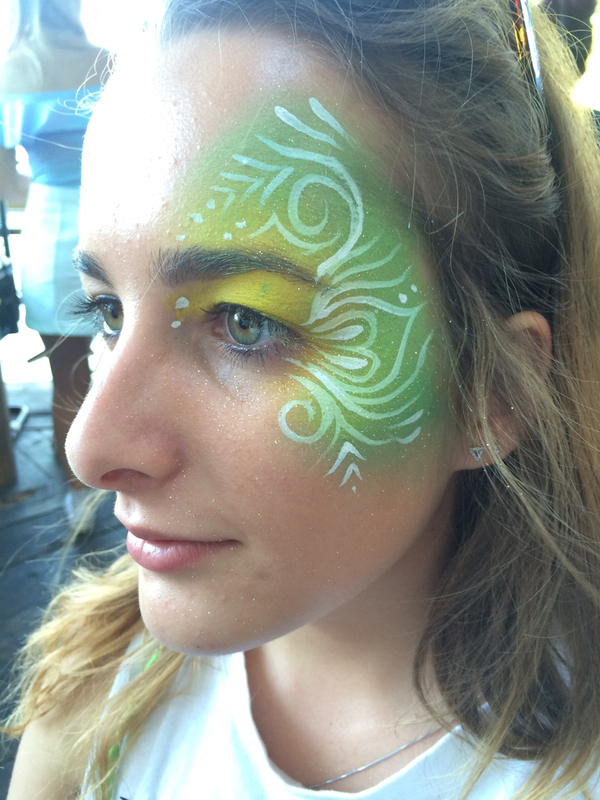 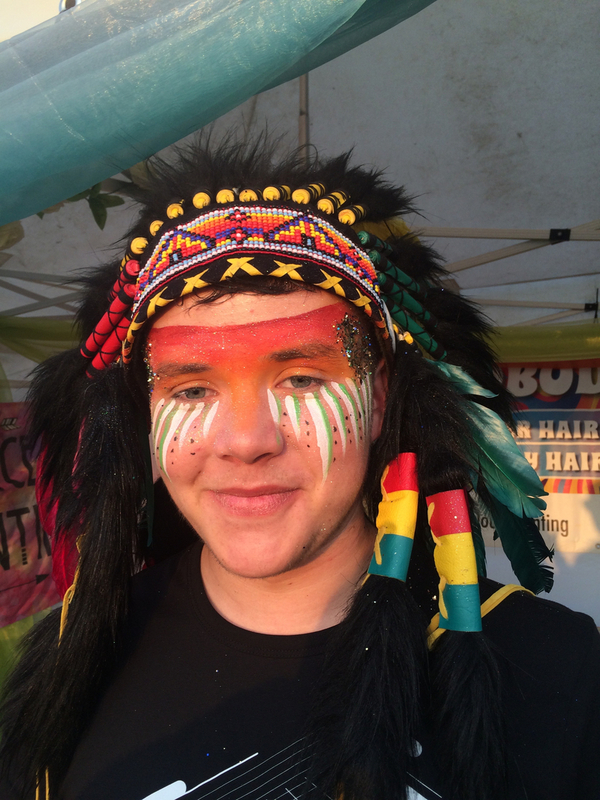 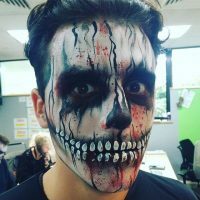 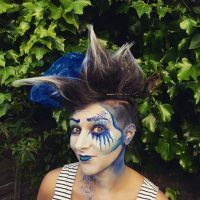 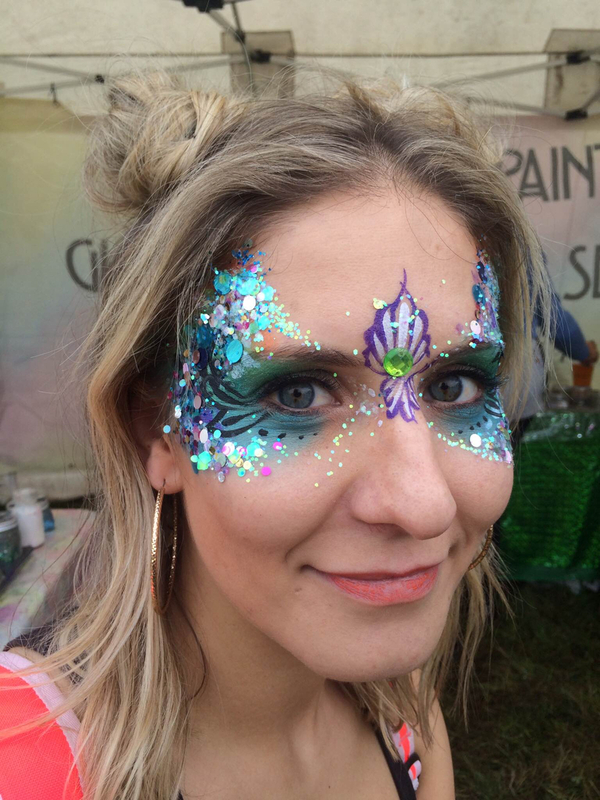 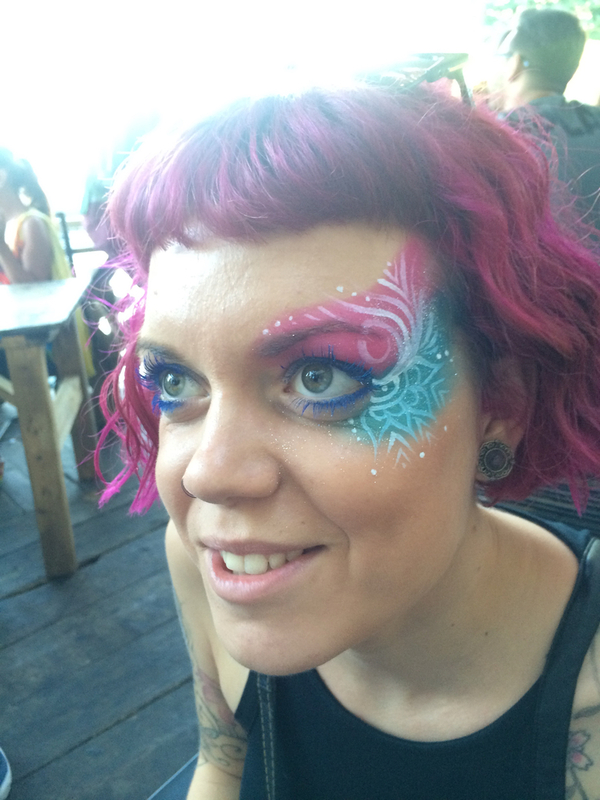 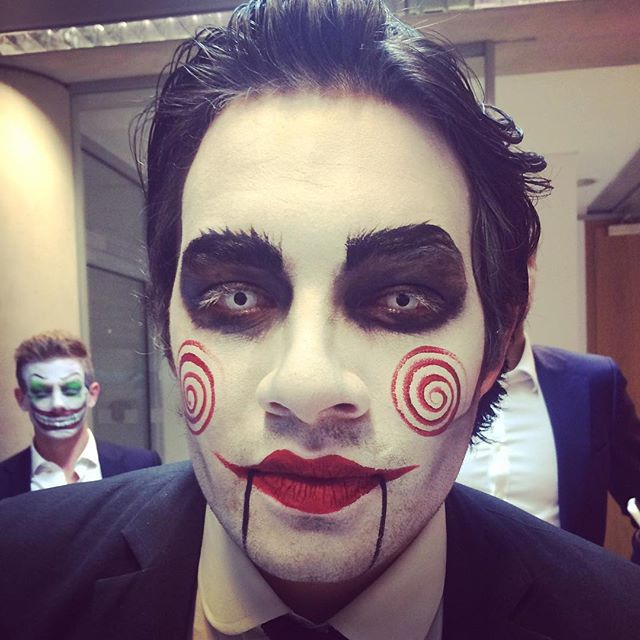 For corporate events, promotions or larger public events we can limit our face painting time to 2-5 minutes per person to assure we get through queues at a fast pace, whilst painting intricate high standard designs. 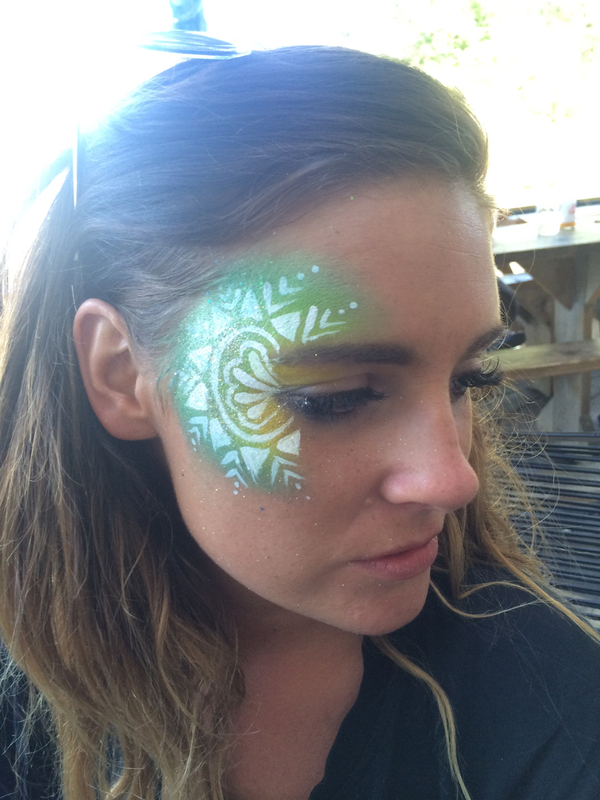 We can use logos, colour schemes, characters or paint anything requested specifically by you to really promote an event in the best way we can and delight all your guests or customers.